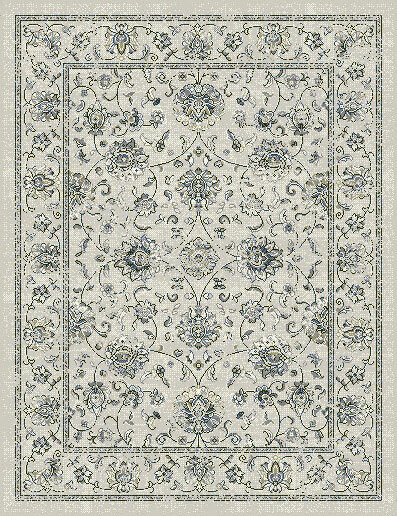 The new Sundance rug collection is a new meticulously constructed power-loomed rug utilizing a number of advances that create a delicate balance of technology with art. 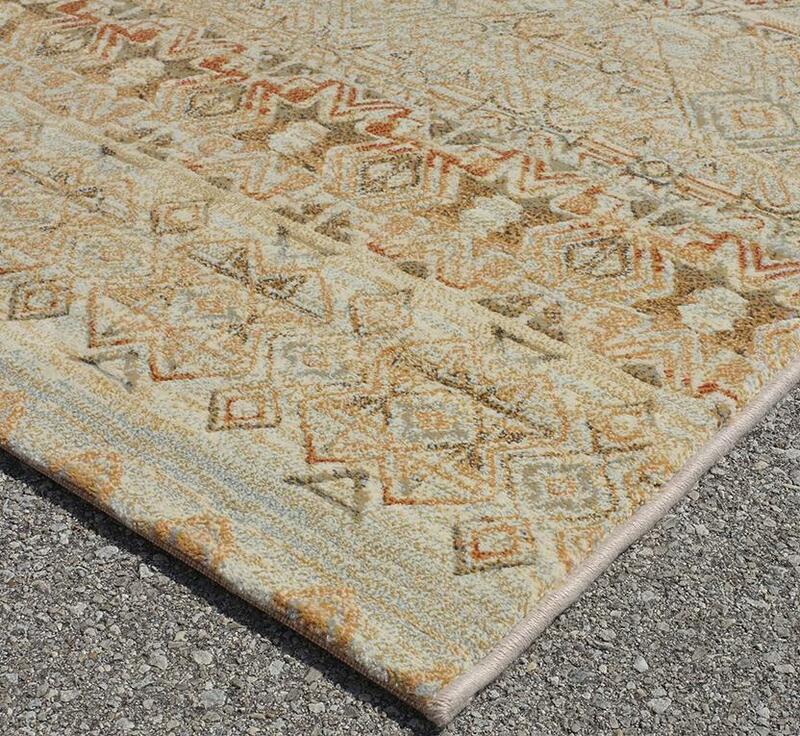 The sophisticated balance of colours in combination with weaving techniques that enhance the subtle textured use of embossing have created one of our finest contemporary machine-loomed rugs. 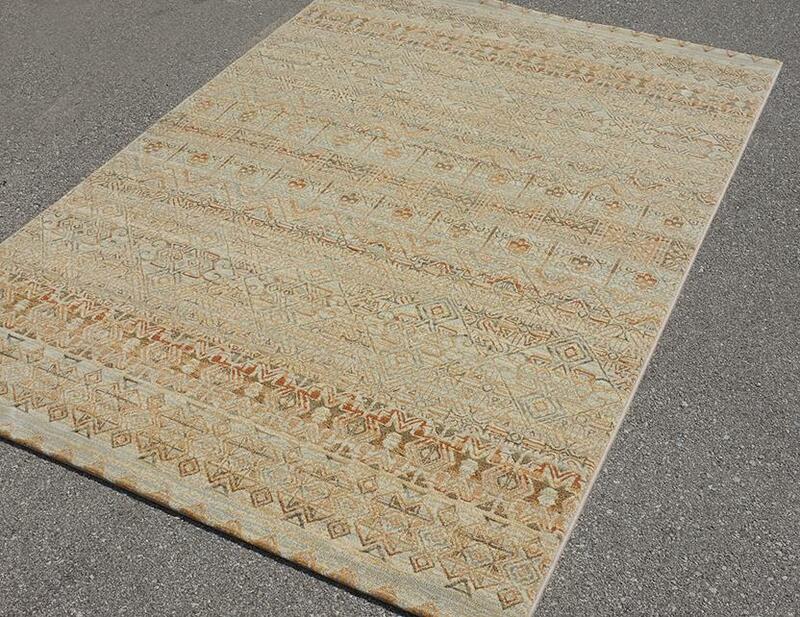 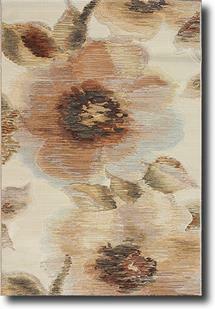 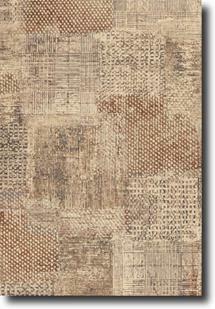 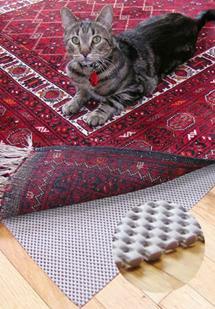 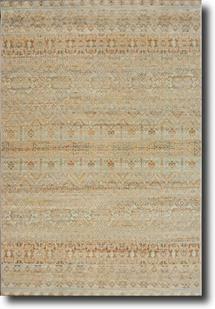 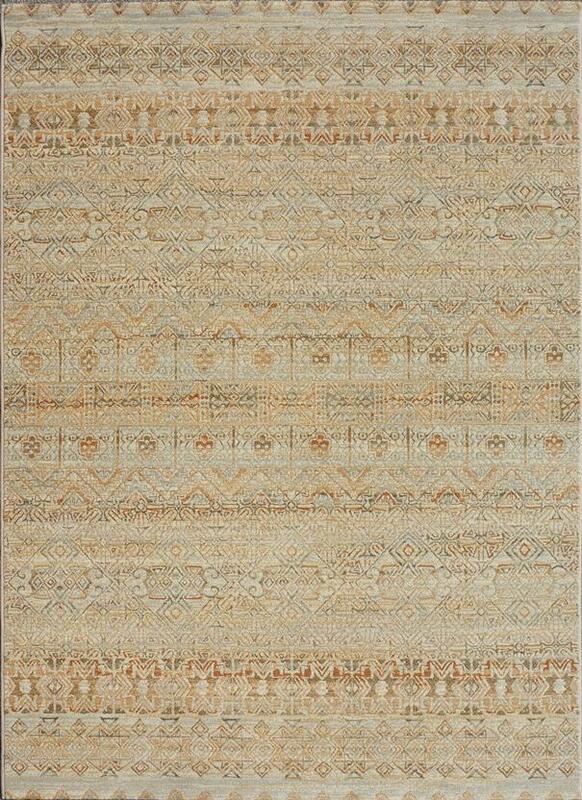 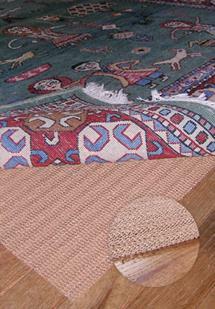 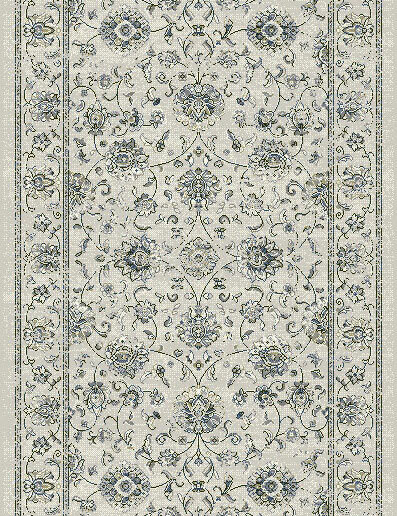 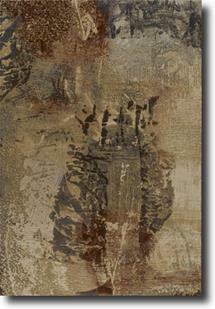 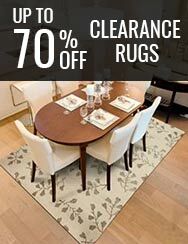 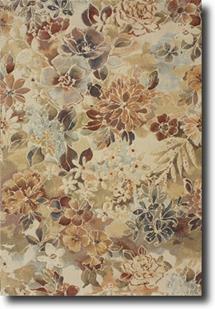 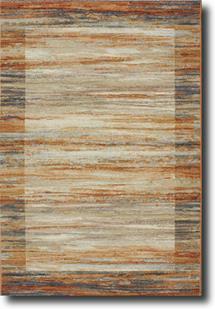 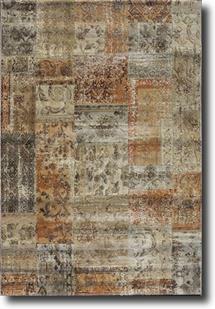 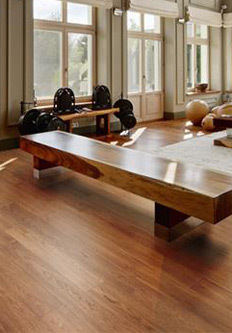 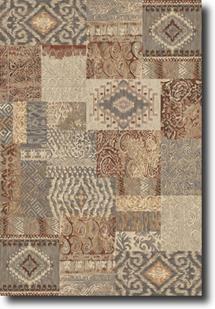 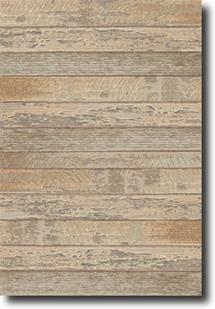 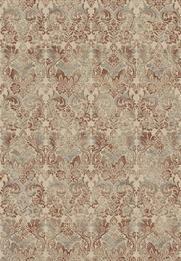 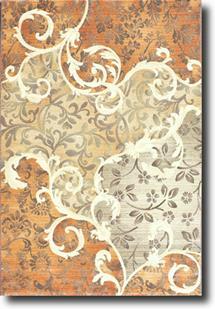 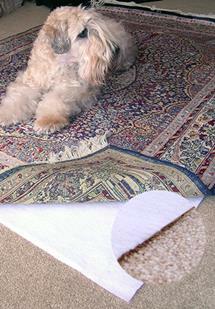 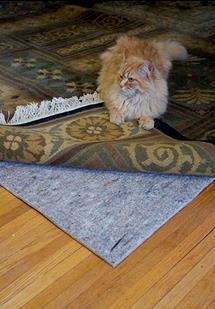 As its name suggests, these rugs offer an artistic blend of colour tones ideal for your contemporary or modern home.